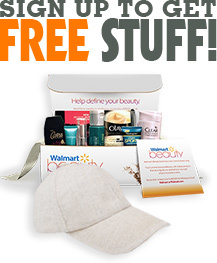 Check out this new beauty freebie! Today you can get a free Urban Decay Naked Smoky Eyeshadow Palette. According to beauty bloggers this palette is the key to a sought-after and elusive smokey eye style look! The set includes a lovely palette plus the brush is great too! What could be better than getting it for free, right? Just follow the instructions below!